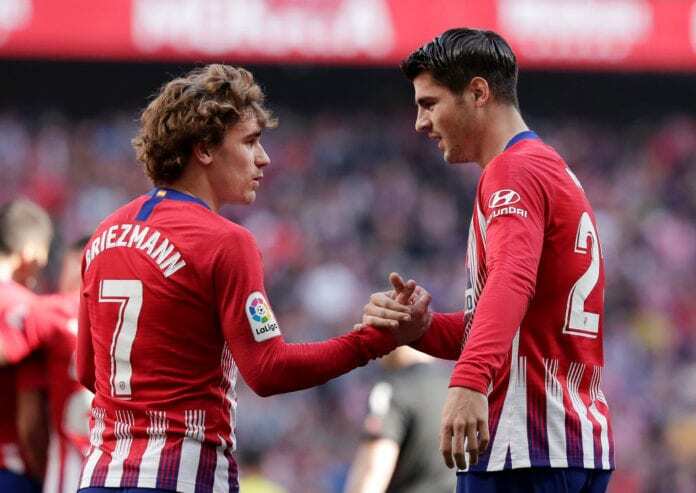 Alvaro Morata is optimistic that Atletico Madrid’s “reference player” Antoine Griezmann will stay put, despite reported interest from Barcelona. The French forward turned down a €100m transfer to Barcelona last season in favour of signing a new contract at Atletico until June 2023 with a release clause of €200m. 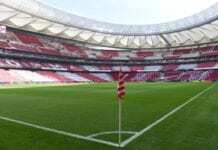 But Atletico’s Champions League last-16 exit to Juventus earlier this month has prompted rumours that Griezmann is having second thoughts on his decision to remain at the Wanda Metropolitano. Therefore, L’Equipe suggested that Barcelona are plotting to make a fresh attempt at convincing Griezmann to join them in the summer. The 27-year-old’s sister, Maud, then later confirmed to the very same news outlet that he is indeed disappointed by Atletico’s Champions exit but denied there has been any contact with Barcelona. Despite these rather unsettling developments, however, Morata remains confident that Griezmann will remain at Atletico for next season. “I am not worried [about Griezmann],” said Morata, according to SportsMax. 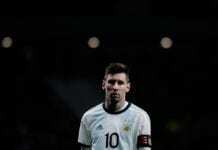 “Except last week when we were very upset [due to Champions League elimination], I’ve seen Antoine very happy with us. I think this is his home and he is happy here. 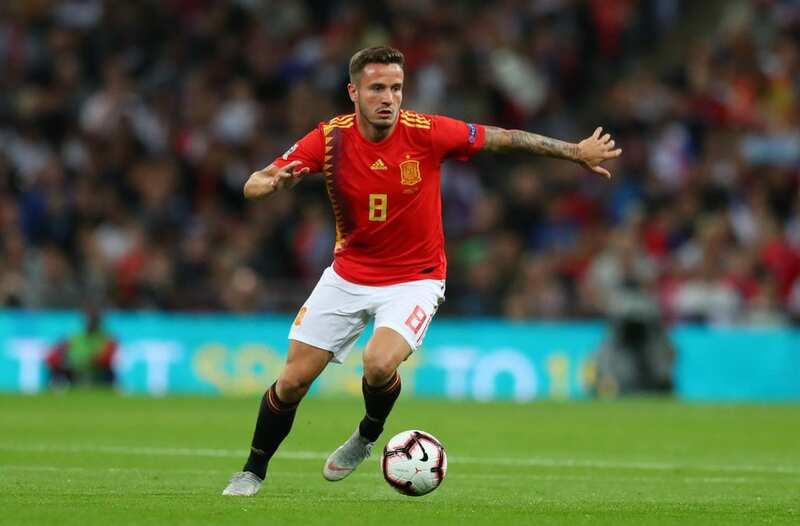 The Chelsea loanee was also asked about reported interest in his Atletico and Spain team-mate Saul Niguez from Premier League champions Manchester City, who are reportedly plotting an €80m bid for the midfielder. “That’s how the transfer market works, the best players are always linked with the top clubs in every transfer window,” said Morata. 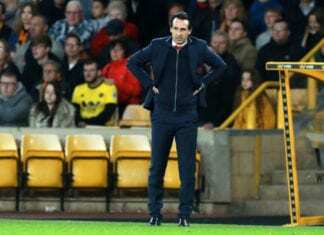 Both Morata and Saul have been called up for Spain’s Euro 2020 games this month in Group F.
Luis Enrique’s side will first host Norway at Valencia’s Mestalla Stadium on Saturday before taking a trip to Malta three days later.